We’ve packed “1001 Nights” all into one evening! Immerse yourself in Rimsky-Korsakov’s imaginative orchestral showpiece Scheherazade, as it weaves this Persian Princess’ fantastic tales. Joining the WSO in their debut performance is Canadian Kamancheh/Cello Duo Kamancello. 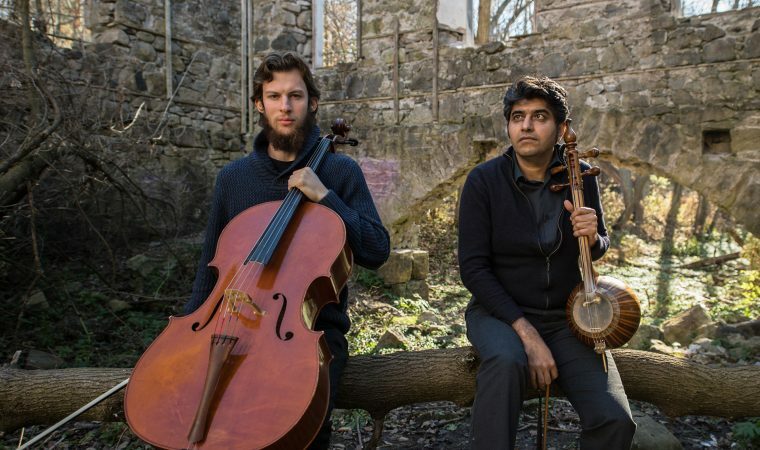 This innovative ensemble is an East-meets-West duo that blurs musical genre conventions and cultural boundaries with their highly evocative improvised performances. Experience a spectacular evening of music and culture!